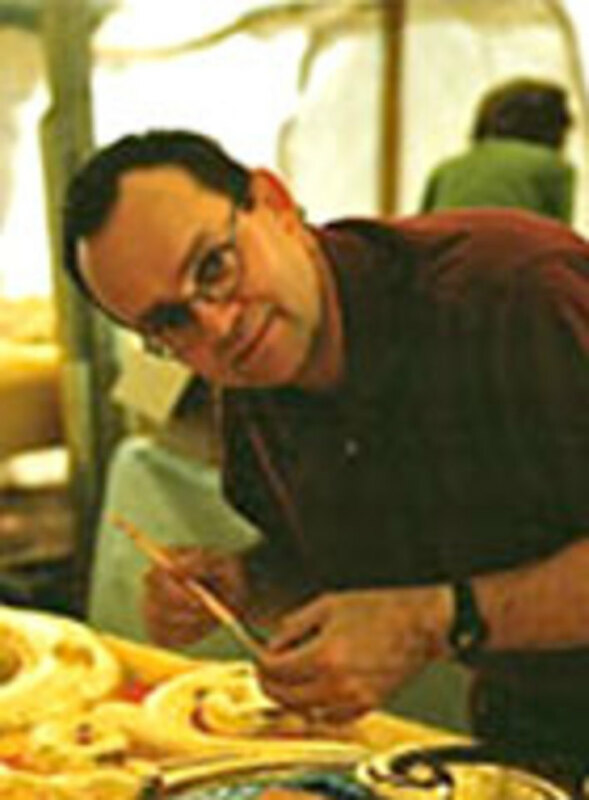 John Perkins has been gilding since 1992. 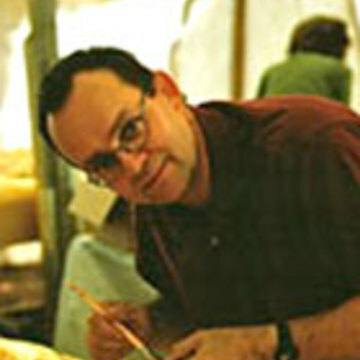 He worked as museum conservator for the National Historic Parks Service in Canada and the Getty Conservation Institute in Los Angeles. 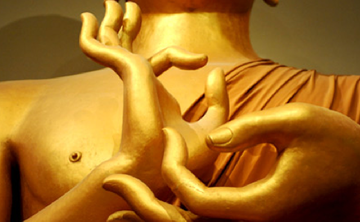 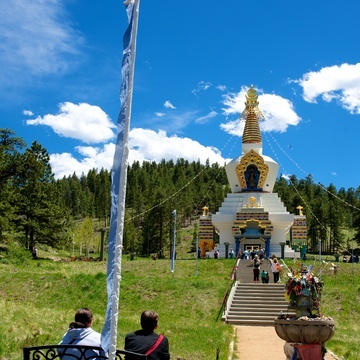 In 1999, John worked on gilding in the Great Stupa of Dharmakaya and has returned in subsequent years.